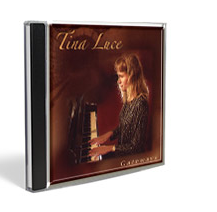 Gospel Music Artist, Tina Luce brings her audience to the joining of their hearts and spirits together in the worship of God. 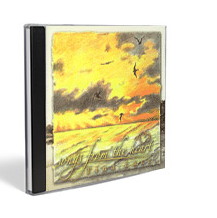 Her worship has touched the hearts of many who have listened to her music which has brought healing. 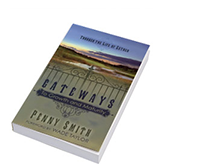 Penny Smith, a free-lance writer and speaker, considers herself a privileged vessel of the Lord who has been “forgiven much.” In this revised and expanded edition, Gateways to Growth and Maturity, conveys the burden of Penny’s message to the body of Christ, to launch out into the deeper truths of God’s Word.